In 2017, ecommerce captured around $2.3 billion in sales and it’s likely to hit $4.5 billion by 2021, according to Statista. You want a tiny little part of that, don’t you? This is why you have set up an ecommerce site and waiting for it to take off. In spite of all your hard work, it seems that your ecommerce site isn’t selling enough. You are clueless as to why. Do you ever wonder about the impact of product descriptions on purchase decisions? 87% of consumers consider product description critical while buying a product online. 50% of consumers return the products because the product does not match the product description. 98% of consumers do not complete the purchase or leave the order incomplete because of inaccurate or inadequate product descriptions. As you can see, product descriptions can make or break an ecommerce site. A number of ecommerce sites use product descriptions which are neither unique nor original. If your ecommerce site isn’t selling enough, you got to turn the focus on product descriptions and rework them from scratch. Revamp the product descriptions and your products will sell like hot cakes! Users would like to have a hassle-free experience when they navigate a site. If they don’t, they would be likely to go away pretty soon. The navigation has got to be user-friendly or else the users will not stay on the site for too long. Do not keep too many navigation items on the page as users may get confused. According to a usability study, users found dropdown menus to be annoying. Avoid this common mistake. If you follow a lengthy or complex checkout process, the users may get irritated and leave it halfway. As you can see, common mistakes related to navigation on your site can prove quite costly. But it’s easy to fix them too! So go ahead and fix them! Mobile devices generate 80% of global Internet usage! It’s no surprise that 50% of total ecommerce revenue comes from mobile. 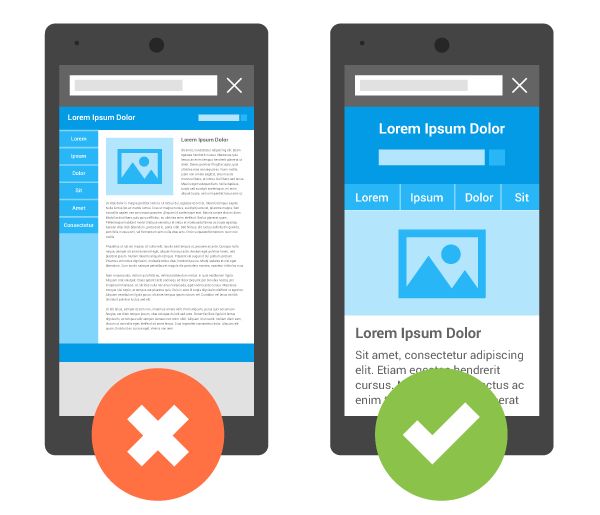 The question is: is your ecommerce site mobile-friendly enough? The reason you need to worry about it is that Google gives priority to responsive and mobile-friendly sites. It has already announced its transition to mobile-first indexing. So it affects your discoverability if your site is not mobile-friendly. Moreover, mobile users would not like it if there are tiny buttons, unclear images and complicated navigation and leave the site immediately. This could be the chief culprit in your case. Find out whether your ecommerce site is sufficiently mobile-friendly or not and accordingly fix the issues! Pause for a moment and think: who are you selling your products to? Do you have any target audience in mind? At times, when there’s no target audience and therefore everyone becomes your target audience. In effect, you will have generic strategies for a broader market. You must consider the fact that a large part of your consumers are millennials searching, researching and making purchasing online on their cell phones. You need to focus upon them and target them from the point of view of what they want and like. If your ecommerce site isn’t selling enough, it may be because you have been targeting no specific audience. Study the products and map them with the appropriate demographic in order to make your ecommerce site aligned with their needs and interests. You might wonder what visuals have got to do with selling products on an ecommerce site. Well, you would be astonished to know that 93% of consumers consider visuals on an ecommerce site as an important factor in making a purchase decision! You might want to know why. Actually, it’s got something to do with our brains! According to a study, Compared to text, human brains can process visuals 60000 times faster! In other words, it’s easier for our brains to look at an image, understand it and make a decision about it than reading a lot of text about it. So when consumers come to your ecommerce site and find poor visuals, you can guess their reaction. In short, if your ecommerce site isn’t selling enough, you can allocate part of the blame to poor visuals on your site. It’s easy to resolve it by placing mind-blowing images of products that can take the consumers’ breath away! Trust or credibility is still the core of business. Whether it’s an offline store or an ecommerce site, if consumers cannot trust you, they will not want to engage with you. Now what’s that got to do with contact information on your ecommerce site? Well, it’s because 51% consumers believe that complete contact information is one of the most crucial elements deciding their purchase decisions. When they are on the home page of company website, 64% of them want to see the company’s contact information! On the other hand, 44% consumers leave the website of a company if they don’t see any contact information. In the case of an ecommerce site, it becomes vital because the consumer is going to spend hundreds of dollars. This is not going to happen if he/she cannot trust the ecommerce company. So you might be looking everywhere else for reasons as to why your ecommerce site isn’t selling enough, but not having contact information could be the underlying cause! Let’s say you got everything right but your ecommerce website is slow to load. Do you know how it can hurt? 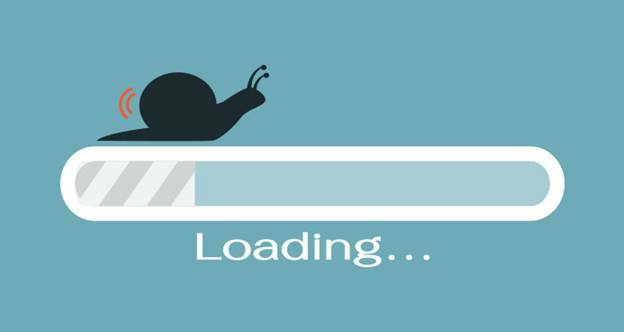 Well, 73% of users reported that they have encountered sites which are slow to load. 51% even go on to say that they have encountered sites which either didn’t open or crashed after opening. Why does it matter so much? It matters because research reveals that 47% of users expect a site to load in less than 2 seconds. 40% of them leave the site if it takes more than 3 seconds to load. Now picture your consumers who come to your site in order to purchase products and if your site takes time to load, let’s say more than 3 seconds! This could be the crux of why your ecommerce site isn’t selling enough! 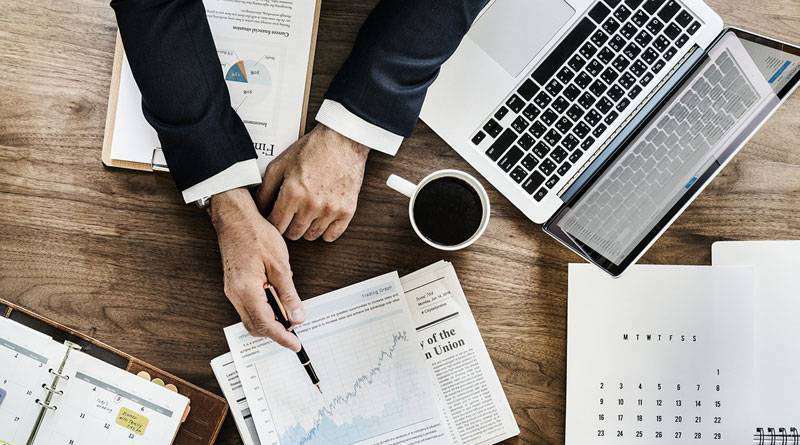 You could be blaming one or the other feature of your site but it could probably be because of the time your site takes to load which turns out tobe the real cause behind your dwindling sales. When your ecommerce site isn’t selling enough, it could be tricky figuring out what went wrong. It could be one or more reasons why it’s not doing well. It could be quite puzzling, to say the least. Not anymore though if you focus on these top 7 reasons and fix the issues associated with them. You can succeed in eliminating the major culprits and power your ecommerce site with the right features, speed and visual appearance so that it sells like it’s Christmas! This is an amazing and wonderful post you have published . Liked and appreciate your shared , thanks . This is nice post. The navigation has got to be user-friendly or else the users will not stay on the site for too long. Thanks for sharing this information.